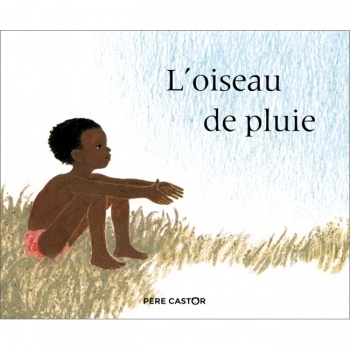 An African story, in French, about the rain-bird. Village legend has it that the song of the rain-bird will bring rain to the fields, saving everyone from drought and famine. Banioum sets out to capture his very own rain-bird and ends up learning an important lesson. 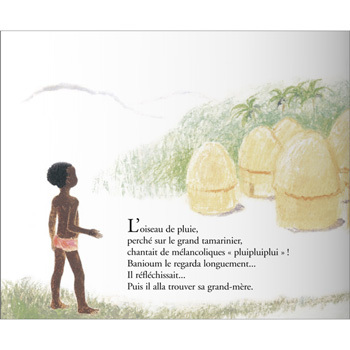 Written especially for children who are now able to read French all on their own, this story is equally suitable for young native French readers or children who are becoming more proficient in French as a second language. L'Oiseau de Pluie is written entirely in French as it is intended for native French speakers.